After tinkering with electronic sounds on their last album, Kallocain from 2004, this Swedish band has taken a bit of a turn towards a more “live” sound. Maybe it’s just a passing mood and they’ll do something different next time out, maybe it’s their new direction. Time will tell, but they are now sitting in fairly comfortable territory in the company of any number of symphonic rock bands. Singer Petronella Nettermalm’s voice is the focal point, strong and clear, sometimes ethereal, sometimes more direct and earthy. Many listeners will welcome the heavy use of Mellotron, and I must say it provides a nice backing to the vocals. On several of the tracks, they build up to powerful moments with heavy guitar, though nothing like prog metal. The production is very lush without being overbearing, and when cello and violin show up, the mood is nicely enhanced. 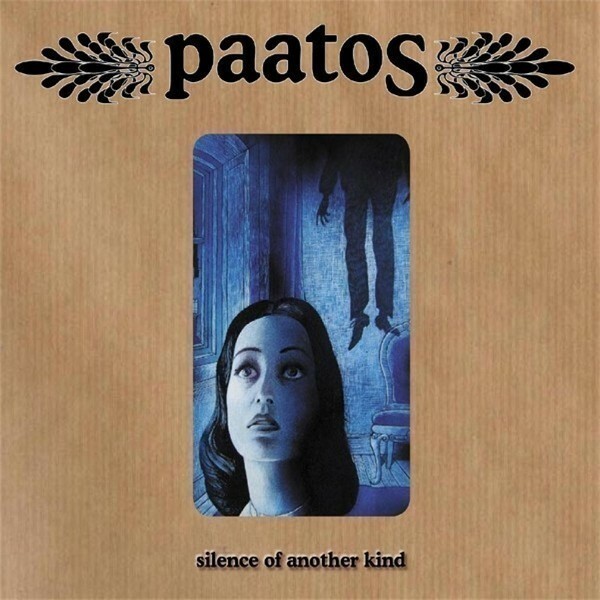 There are a few electronic touches still hanging around, mostly at the beginnings and endings of songs to provide atmosphere, but the old descriptions of Paatos being prog crossed with trip-hop no longer apply. Still, there’s room in the world for another band fronted by beautiful female vocals, and if some fans cross over from goth rock or somewhere else, all the better. On first listen, this CD seemed unremarkable to me, but repetition has made the heart grow fonder, and I quite enjoy it now.